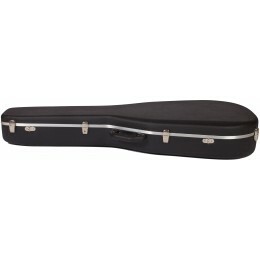 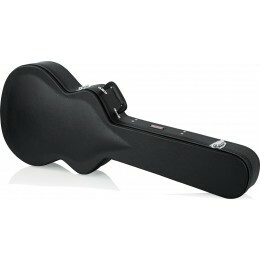 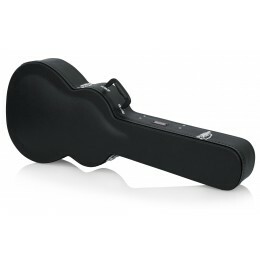 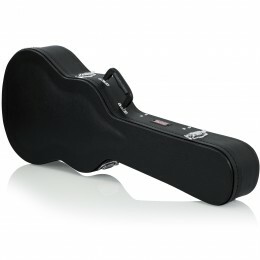 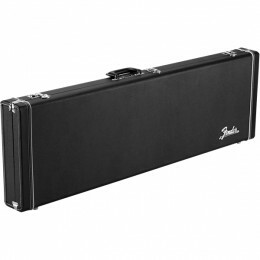 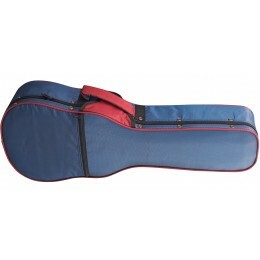 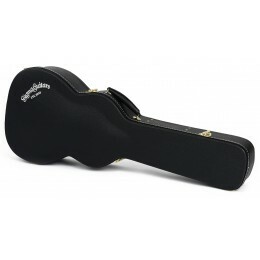 A Guitar Case is tougher and offers a greater level of protection than a guitar gig bag. 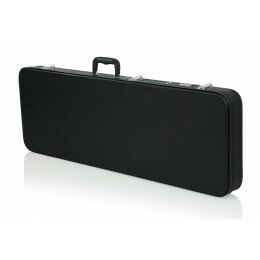 They are however heavier and bulkier than gig bags. 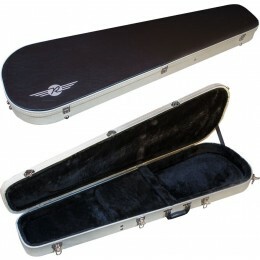 Great if your instrument is constantly in and out the back of a van or car. 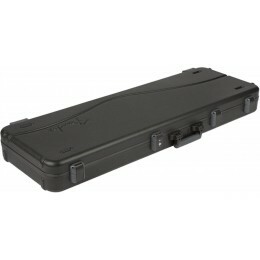 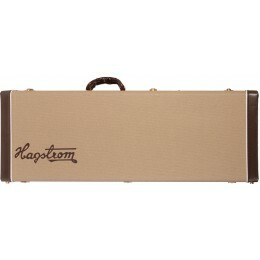 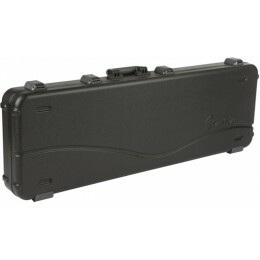 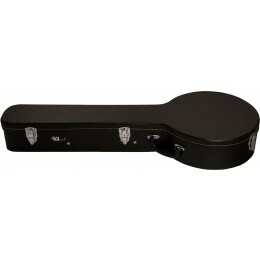 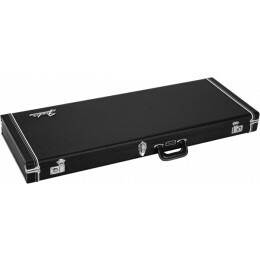 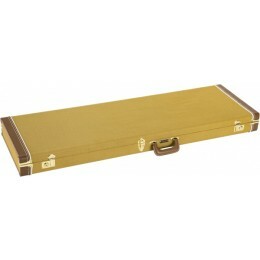 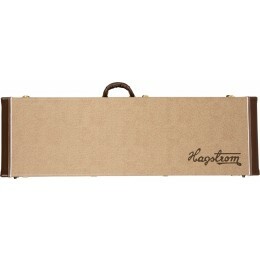 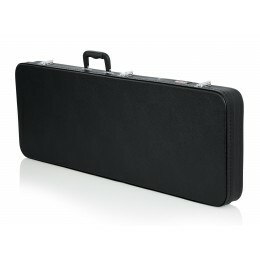 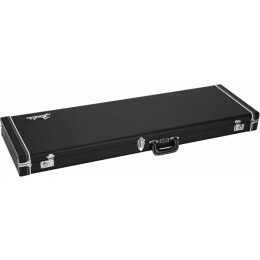 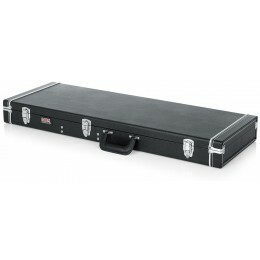 If you need a little bit more protection for you prized instrument choose a hard case. 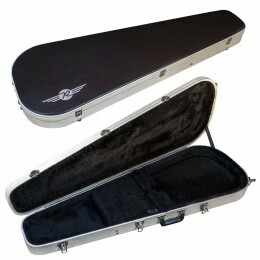 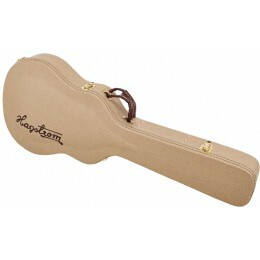 As well as guitar hard case we also offer a range for other instruments including banjo, ukulele and mandolin.